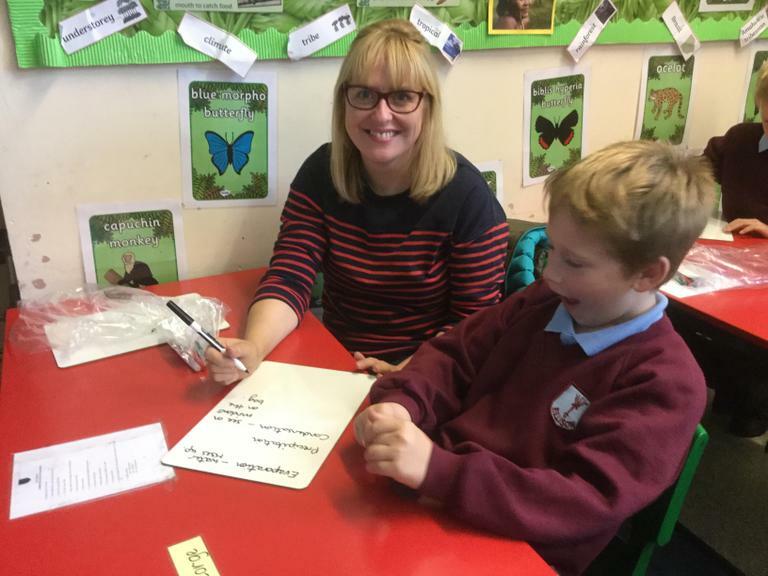 During this term we shall be studying the Amazing Amazon and all the wonderful creatures and plants that live there. 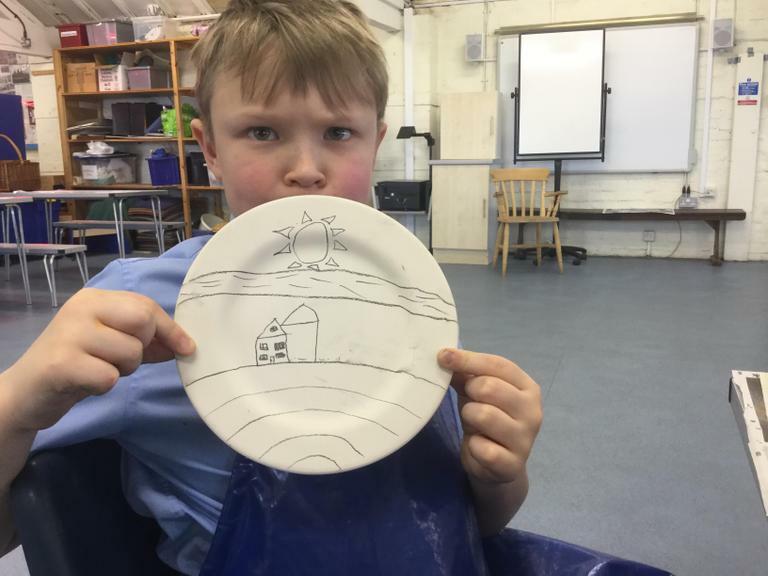 One of our Science investigations linked to the topic will be to study and create our very own water cycle in a bag. 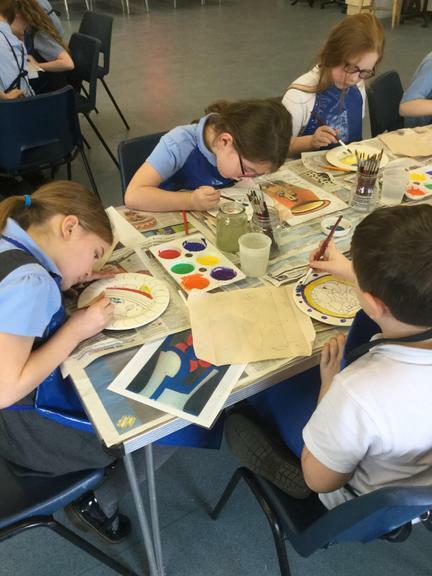 The text that we will be reading this term is The Wind in the Willows, written by Kenneth Grahame. 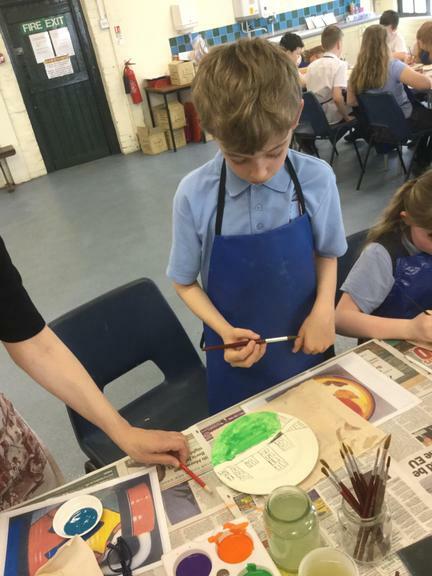 Excitingly, we shall have the opportunity to visit The New Vic Theatre to see the many adventures of Mr Toad and his friends. 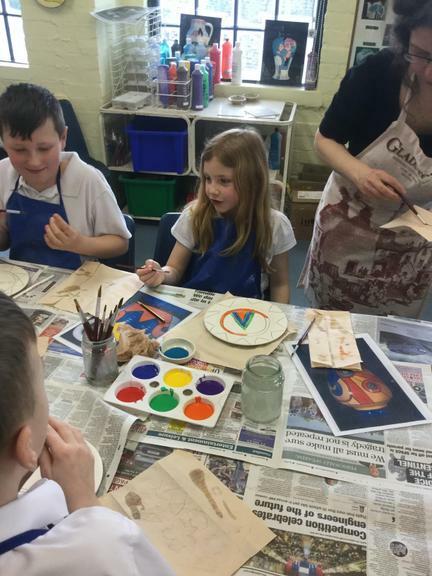 During this half term we have made clay poppies that will be displayed at our local church, St Andrews. 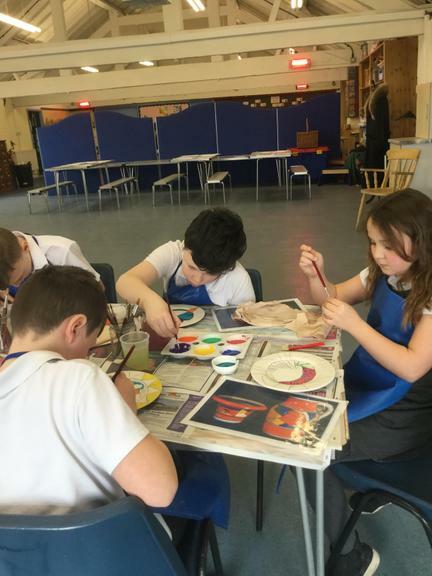 The poppies will be part of a display which will help local residents remember people who died during wars and conflicts. 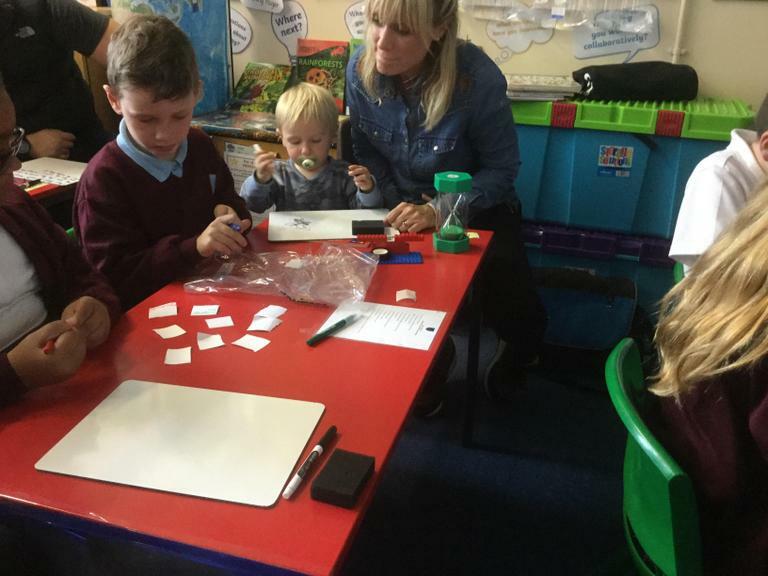 Last week we held a parent workshop in our class. 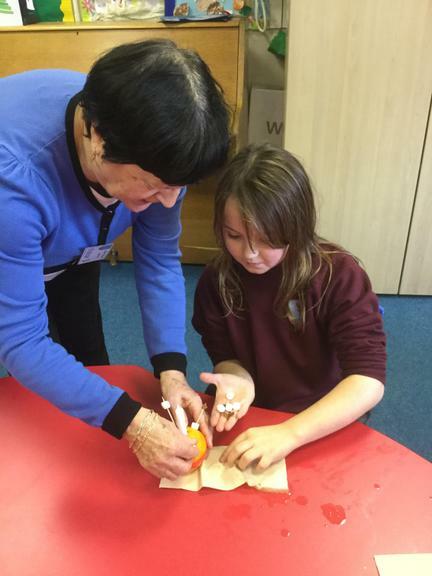 Parents were invited to join us in making water cycles in a bag. 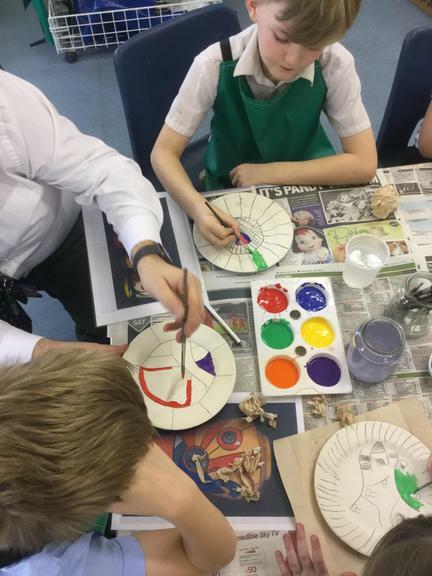 Several members of our class presented information to our visitors about the water cycle using the key vocabulary: evaporation, condensation, precipitation and run off. 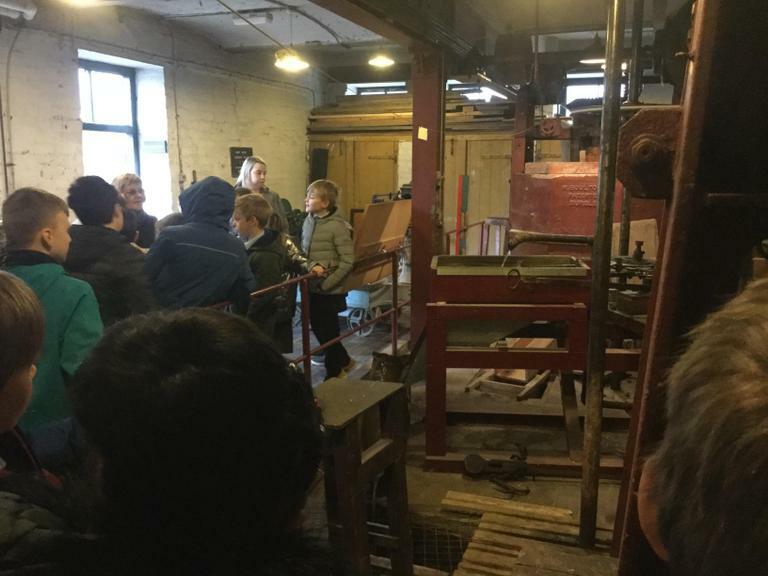 Everybody enjoyed themselves especially our visitors. 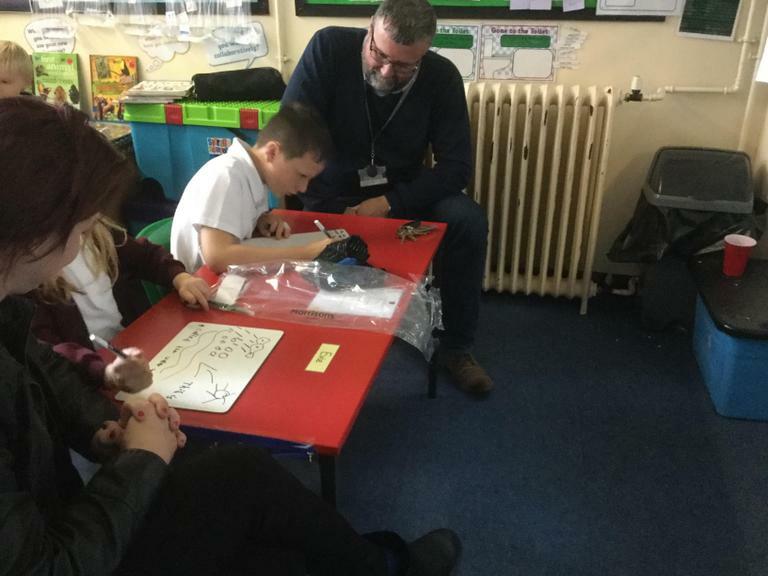 The children in Year 4 performed a special e-safety assembly to parents and grandparents. 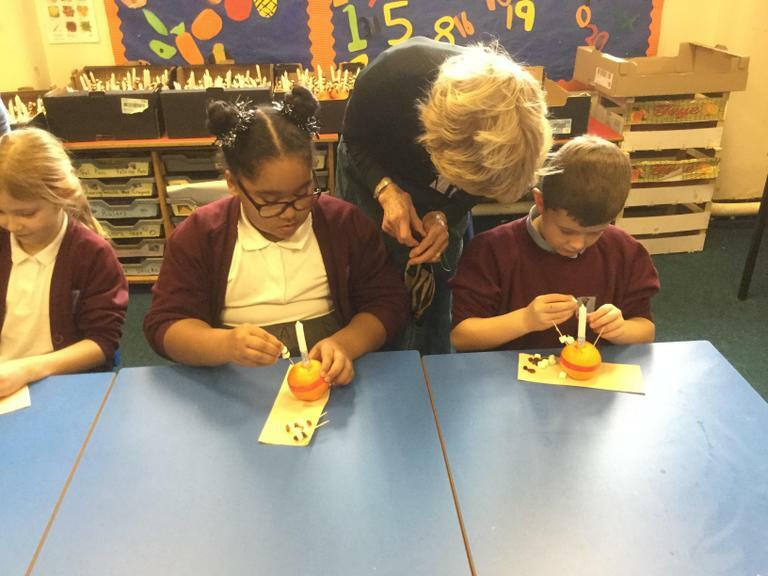 The children informed the visitors on how to stay safe on line. 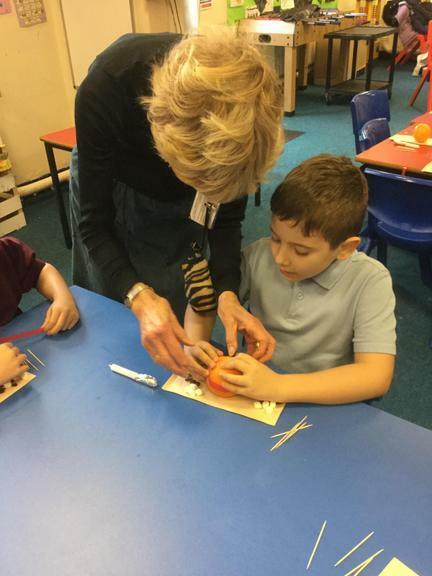 Below is a video that was used during the assembly which told the message about being safe on line. 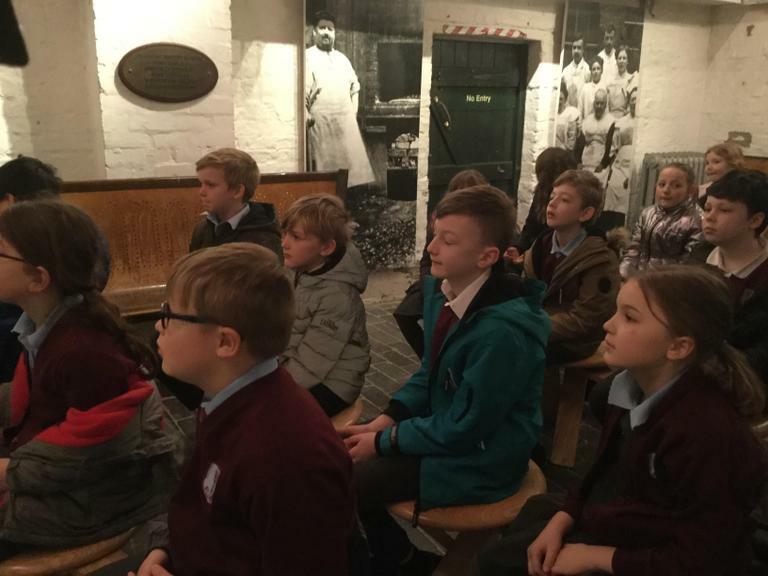 Recently, we have been studying the text 'The Wind in the Willows' as well as seeing the play at the New Vic Theatre. 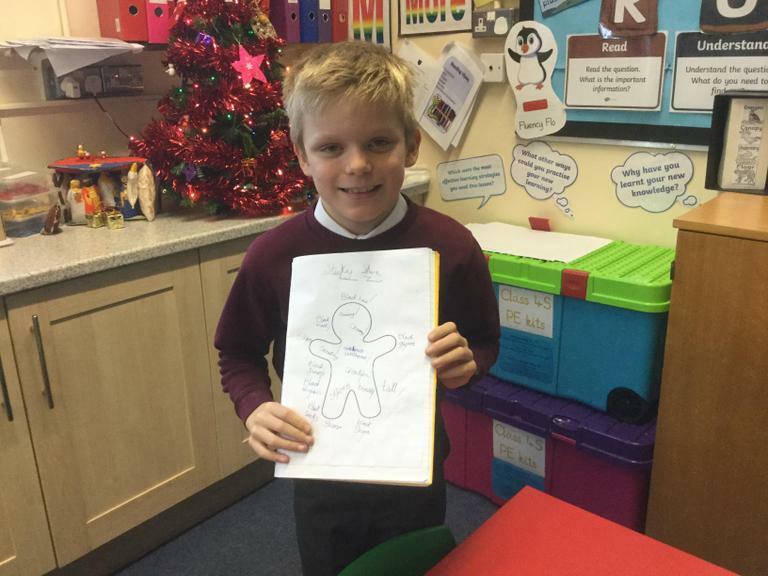 One of our learning tasks was to create a new character who helps Toad escape prison. 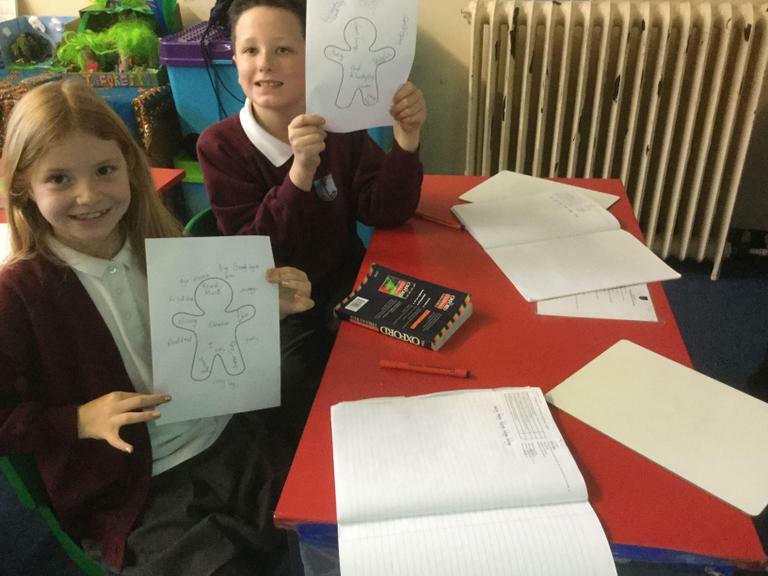 Below are some images that show how we have used the inside-outside diagram to design the new character. 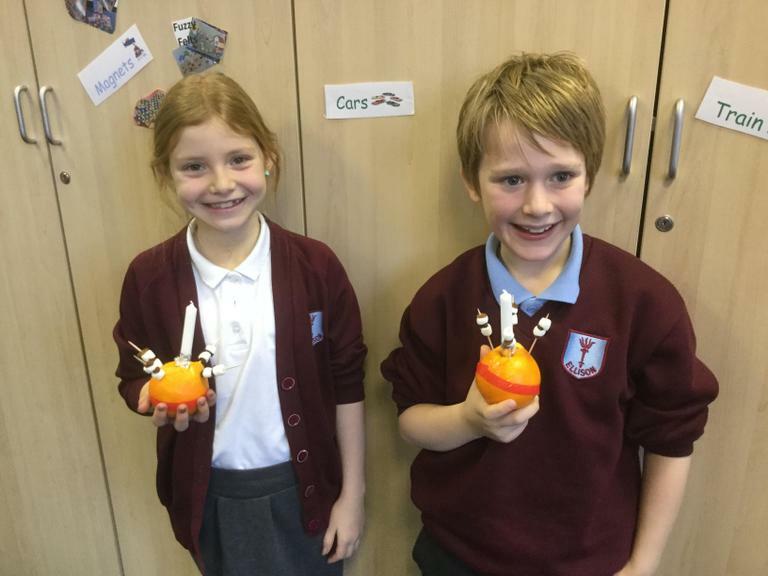 The children have been learning about the Christingle Story this week. 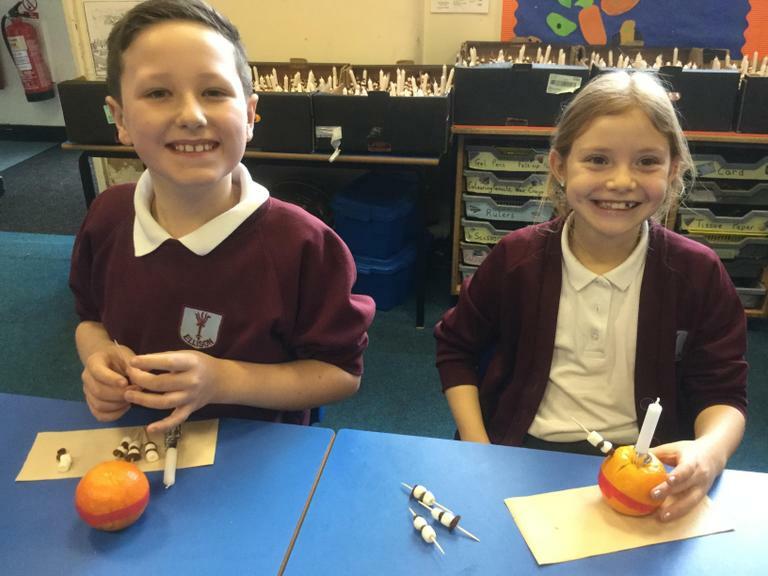 They enjoyed making Christingles in preparation for the Christingle service at St. Andrew's church. 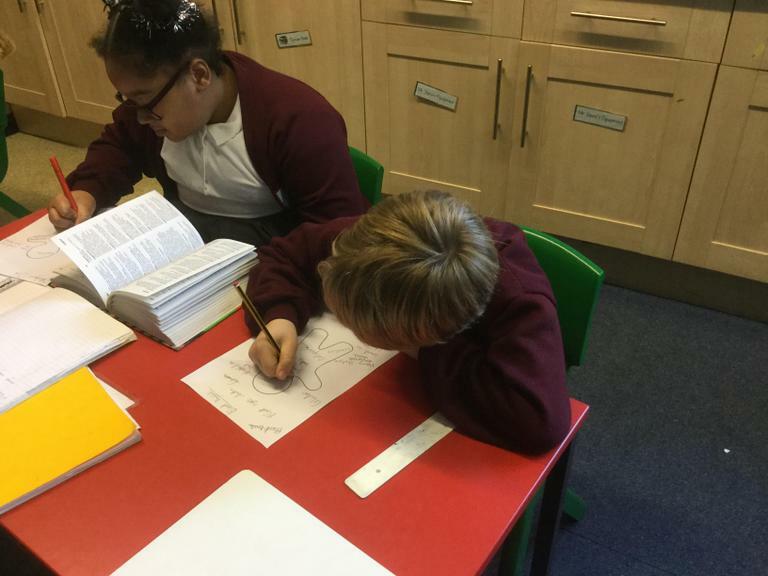 During the last six weeks we have been studying the play Romeo and Juliet. 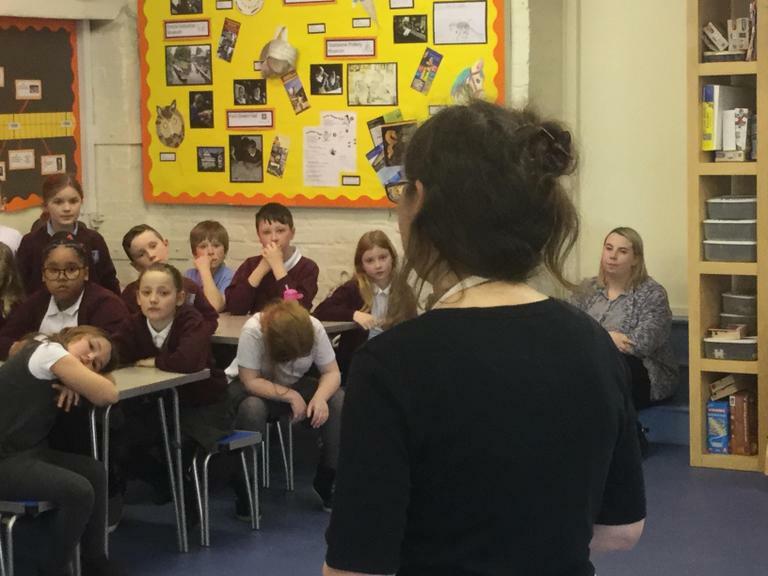 At the end of the topic we performed the death scene in the whole school promenade. 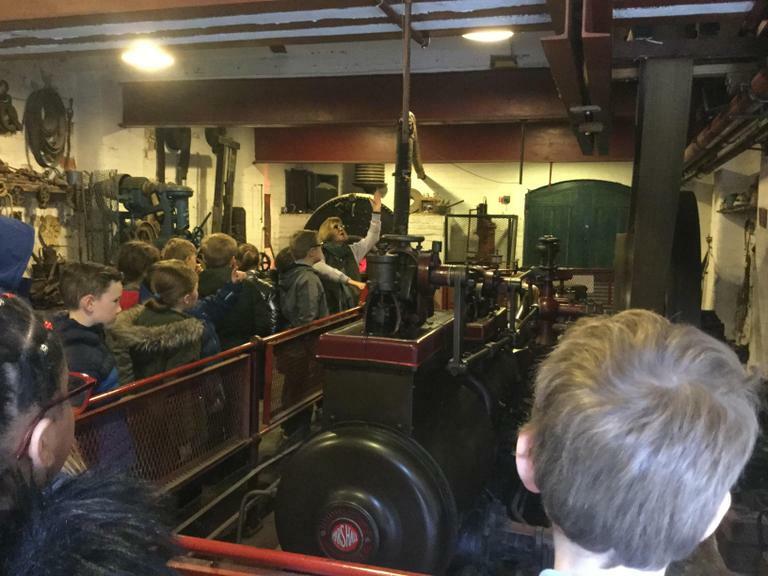 Even though it was scary we enjoyed performing it to our visitors. 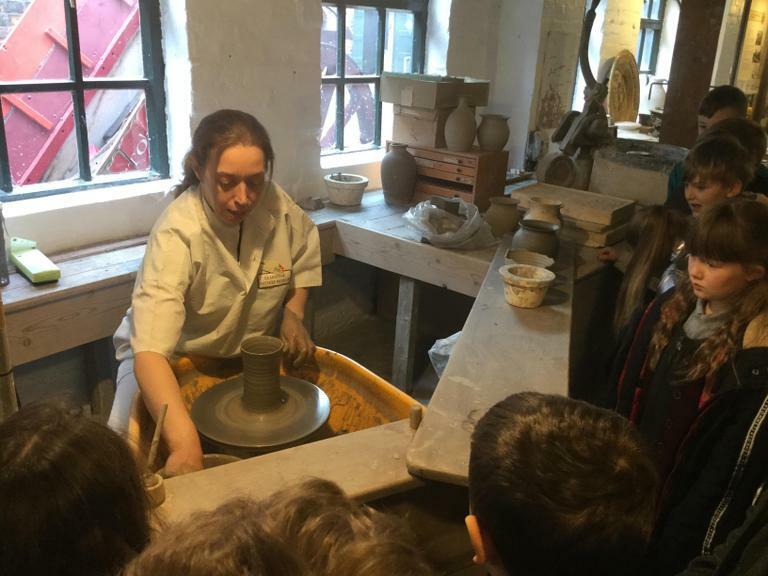 This week, we visited Gladstone Pottery Museum and were amazed by everything we saw. 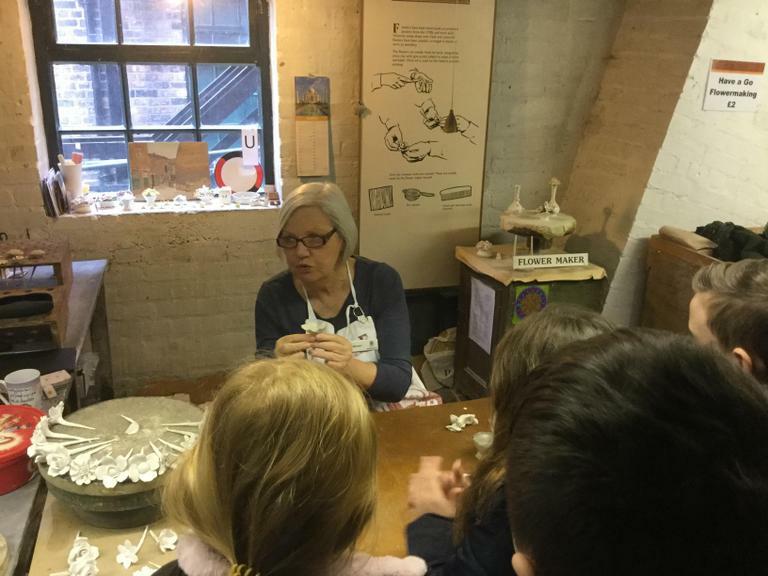 We had a fabulous guide who took us around the museum and shared everything they knew about the factory with us. 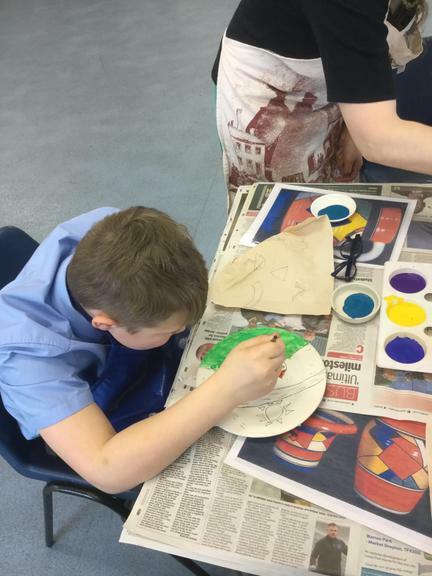 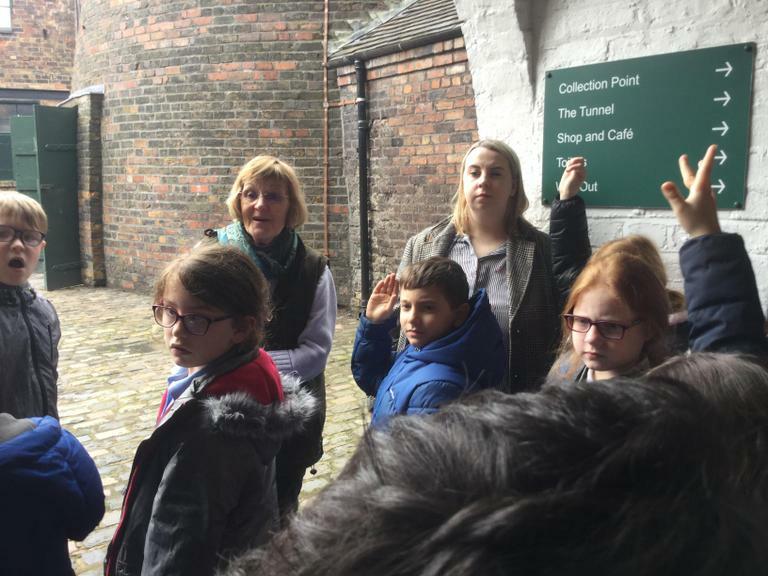 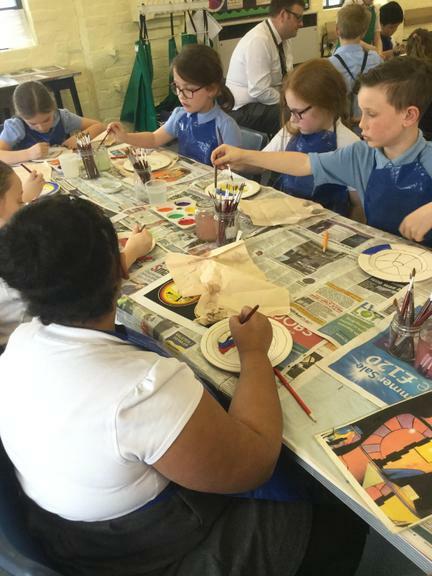 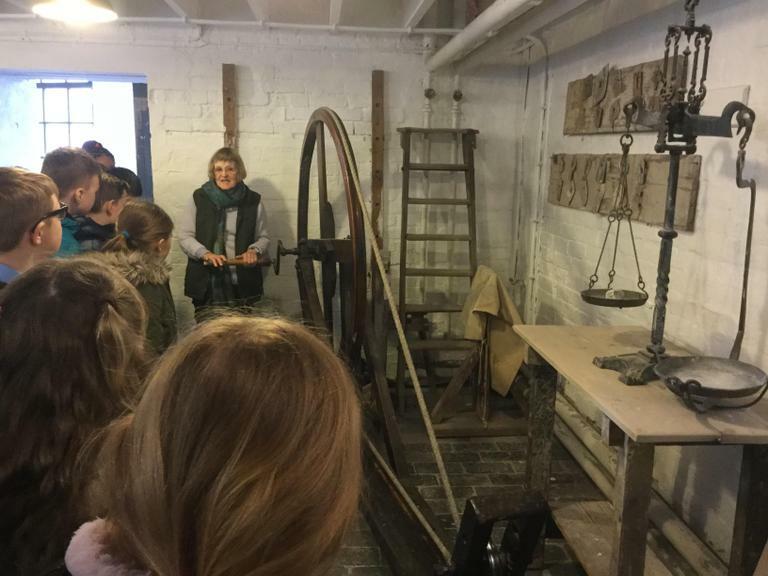 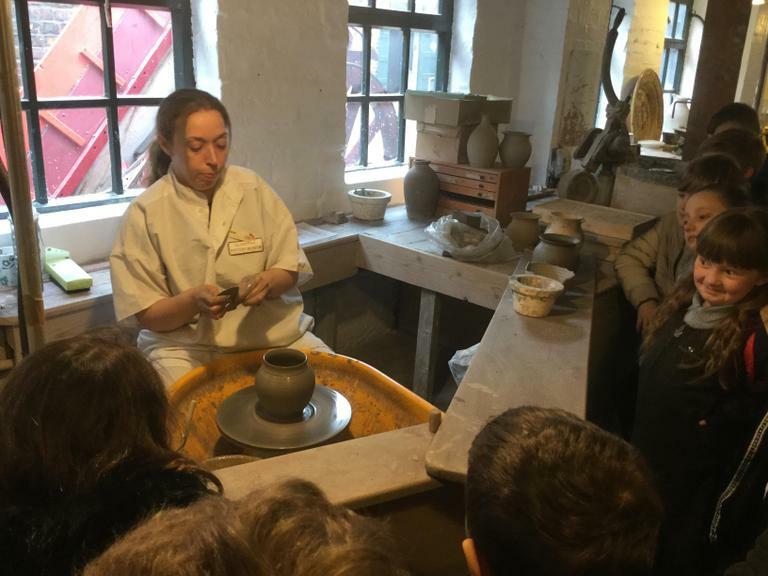 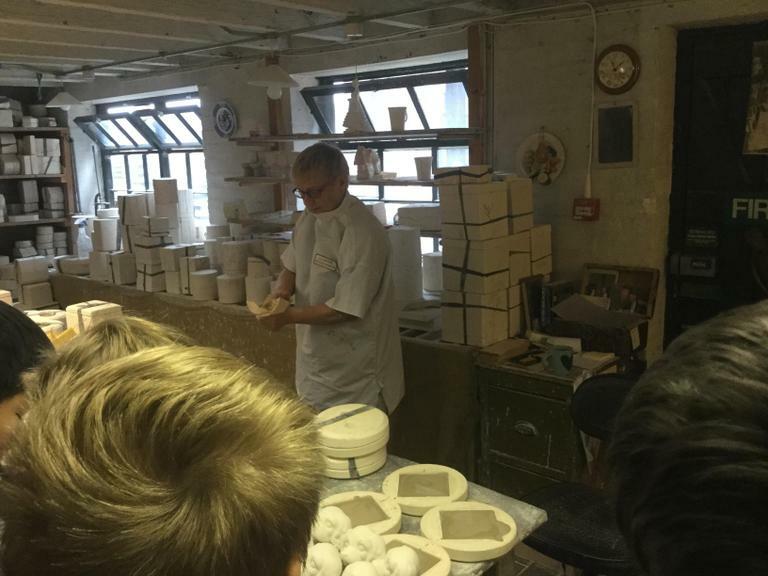 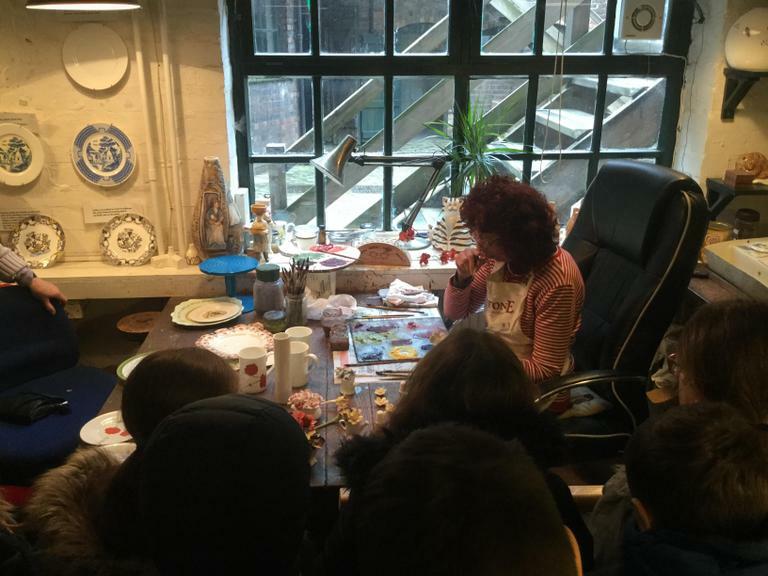 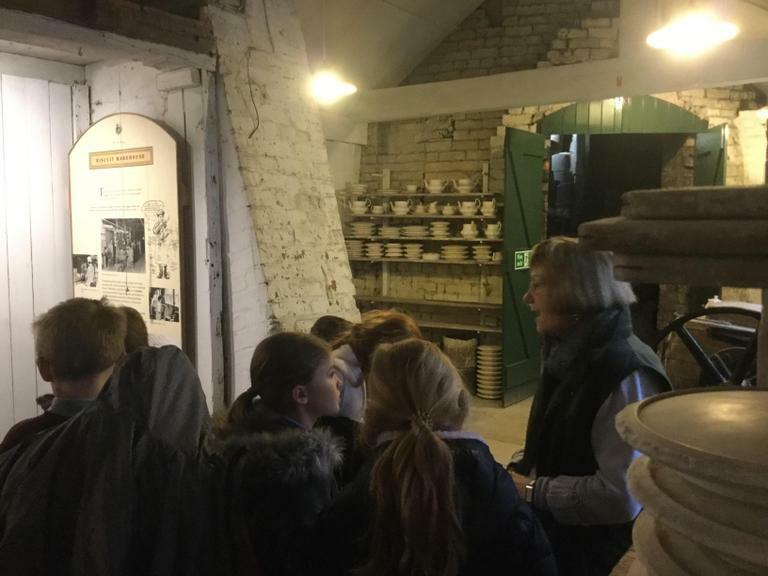 We were taken through every stage of the pottery making process and learnt all about how children had to work in the industry during the Victorian era. 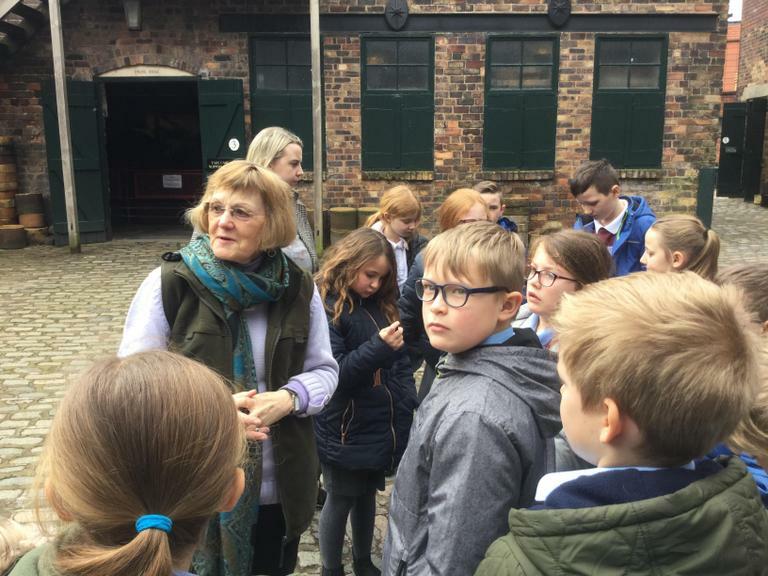 It was a fantastic visit and we would love to go back again in the future.